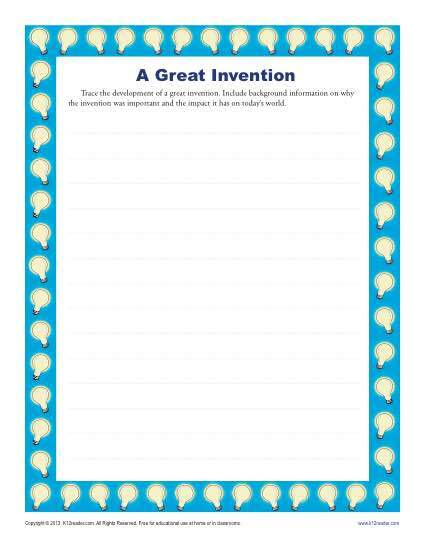 This worksheet asks your student to track the development of an important invention. It’s great practice for informative writing, especially for Common Core Standards for high school. It may also be appropriate for other students.